The corset has been around for decades and over time has evolved with how it’s worn. 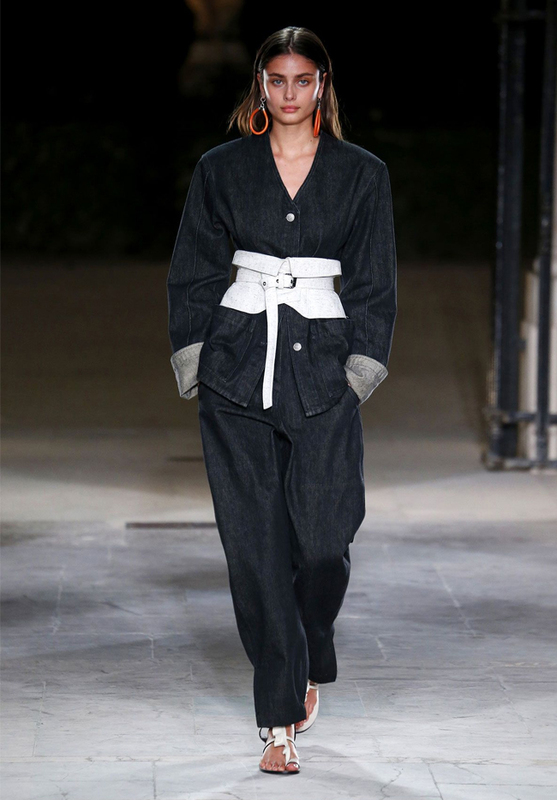 From being a scandalous piece of lingerie to now being worn over clothes as a fashion statement, the fashion world has taken this piece and made it wearable for the modern day women. 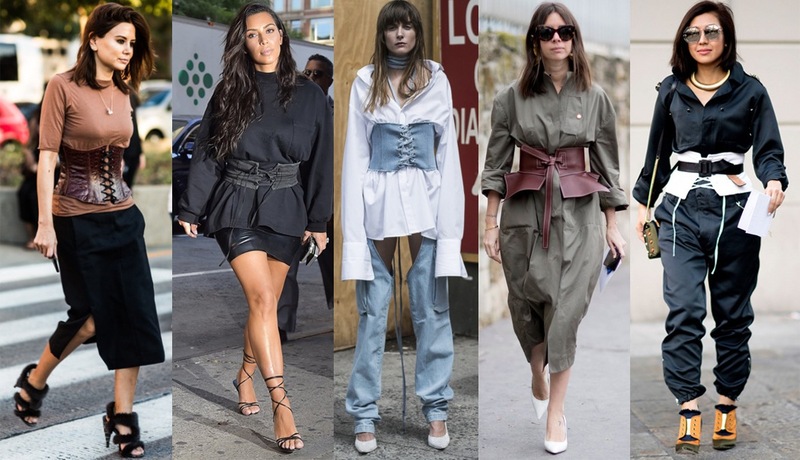 From the Kardashians to the Hadids to basically every other celeb in Hollywood that has rocked this trend, it’s a statement in a whole new way now. We rounded up some of our favorite ways to rock this trend and some of our favorite corsets below. What are your thoughts on the corset? Is it cool or just a fad?